​Tomatoes always taste so much better when they have been picked straight from the garden and received some genuine care and affection. So, if you've already planted yours and they're firmly on their way, follow these top care tips from expert and Country Living gardening editor, Stephanie Donaldson, to keep them on track. Or, if you've missed the opportunity to sow your own seeds, then head down to your local garden centre and choose some young plants that are sturdy and dark green in colour – don't take pity on weak yellow plants as these won't give you the results you're after. There are two types of tomato plants. Bush tomatoes need no staking and are ideal for containers and hanging baskets. 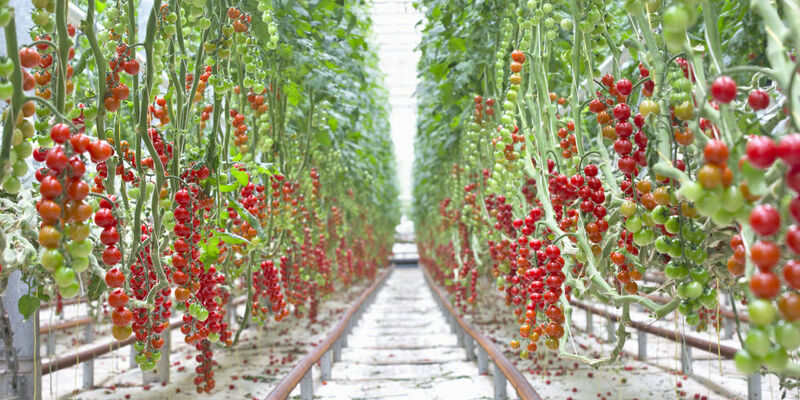 Cordon tomatoes are tall plants that will need the support of a cane. Be sure to use high quality, peat-free multipurpose compost and plant deeply. To build up a lovely strong plant, you can even bury the bottom layer of leaves. Don't neglect your tomatoes! They will need daily watering and will do best in a sunny, sheltered place such as a greenhouse. Before the fruit starts to set on the first flower truss, liquid feed with a general purpose fertiliser. Afterwards, give your tomatoes a liquid tomato feed every five days. 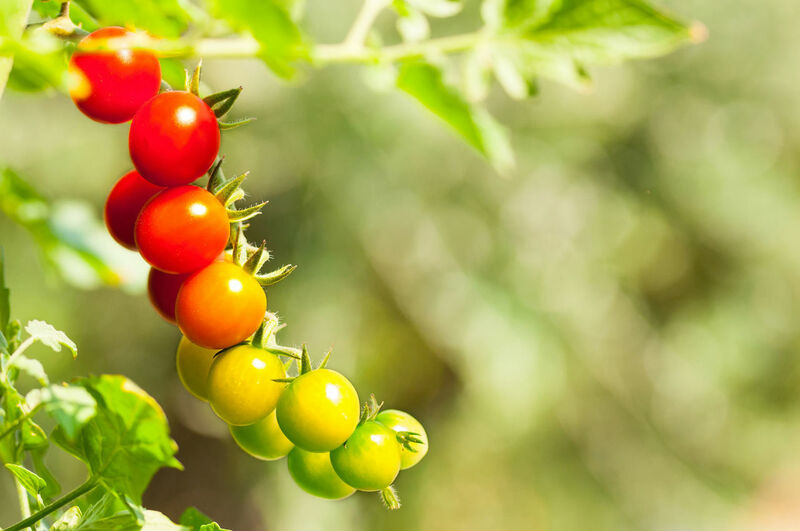 ​Once a cordon tomato has 4 trusses of fruit, pinch out the growing tips at the top of the plant. This will encourage the fruit to swell beautifully. So there you have it. 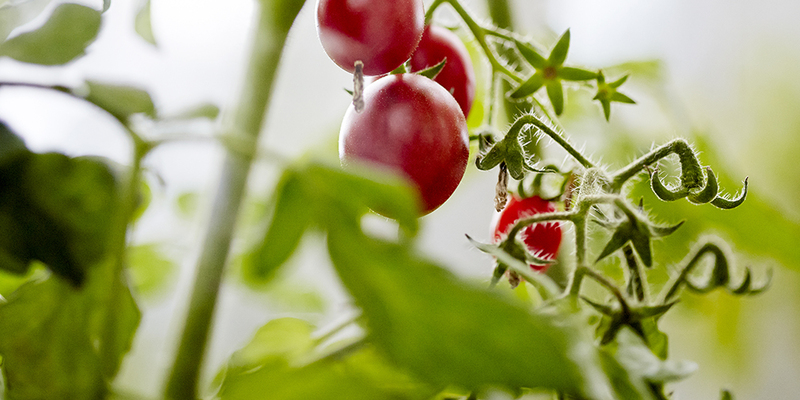 Follow these expert tips to enjoy your very own home-grown tomatoes, perfectly sun-ripened and harvested straight from plant to plate.